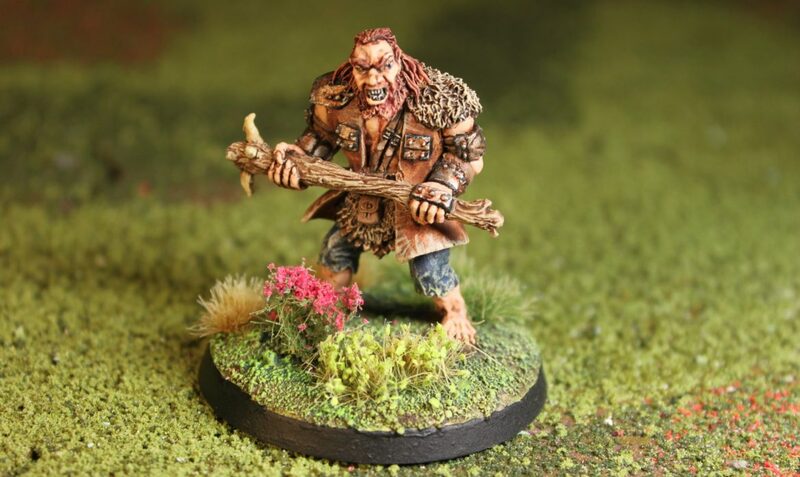 So… it is rare I buy a miniature without purpose, but this ogre chieftain from Reaper Bones is just so badass I had to get him. He is literally a walking tank! 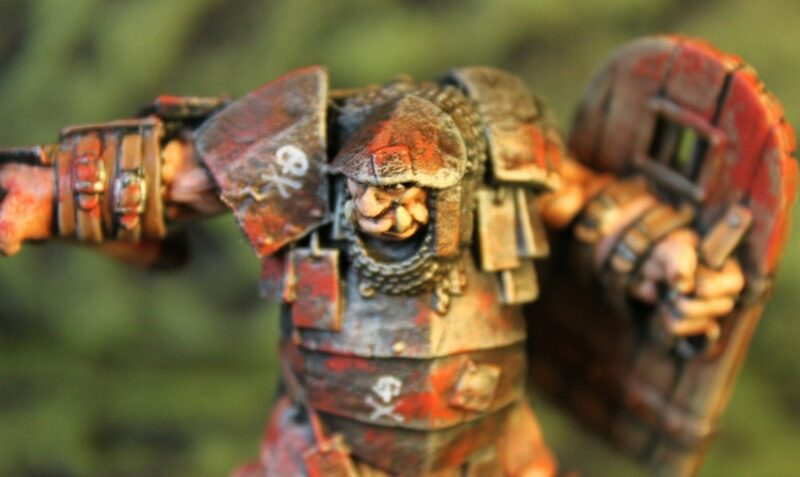 I think him and this Orc Warlord would be a good tag team to make our party respect the greenskins again. 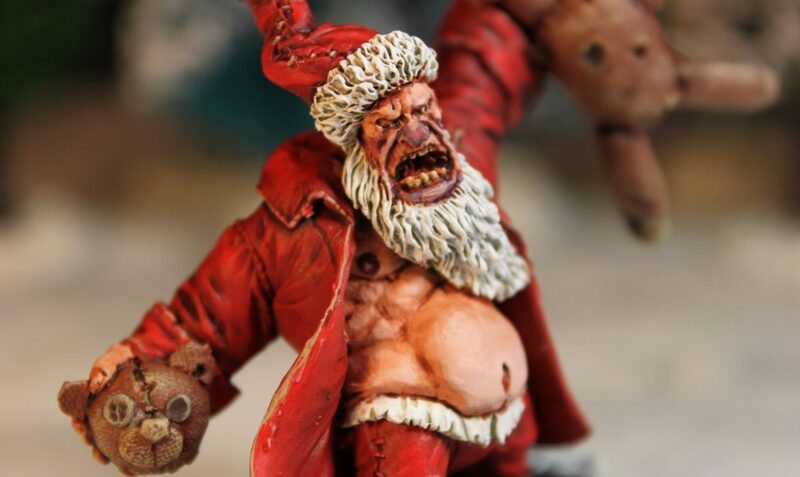 When I was planning my D&D Christmas oneshot for 2018, I was roaming the internet to find Christmas themed miniatures and found this crazy Ogre Santa from Scibor Miniatures. 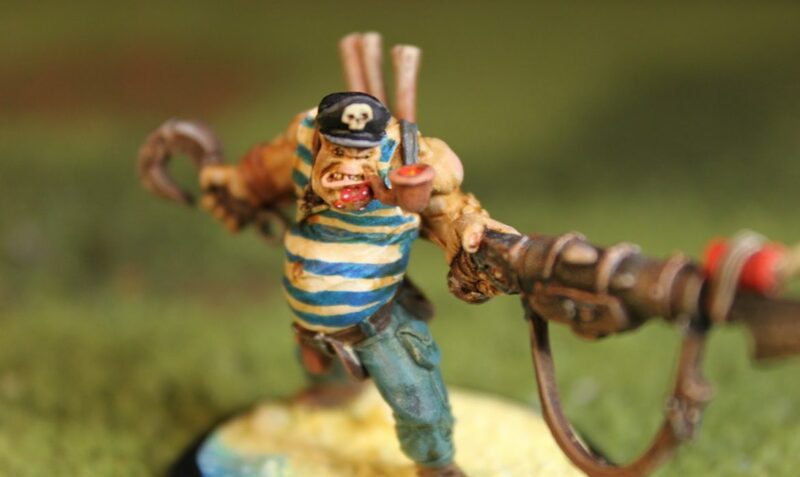 It arrived two days before the game, but with Dragonmeet 2018 in between, I had little time to paint it, so I ended up speed painting him as fast as I could. 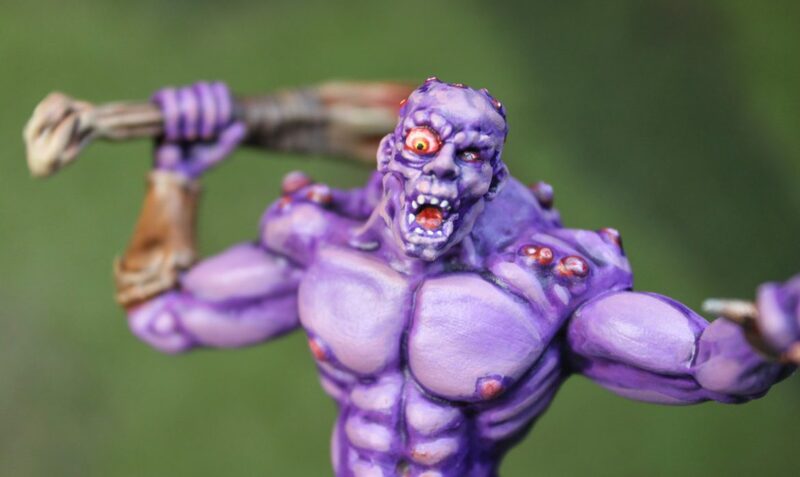 Sure I could have chosen a wider range of colours, made more details etc, but overall I’m happy with the result. 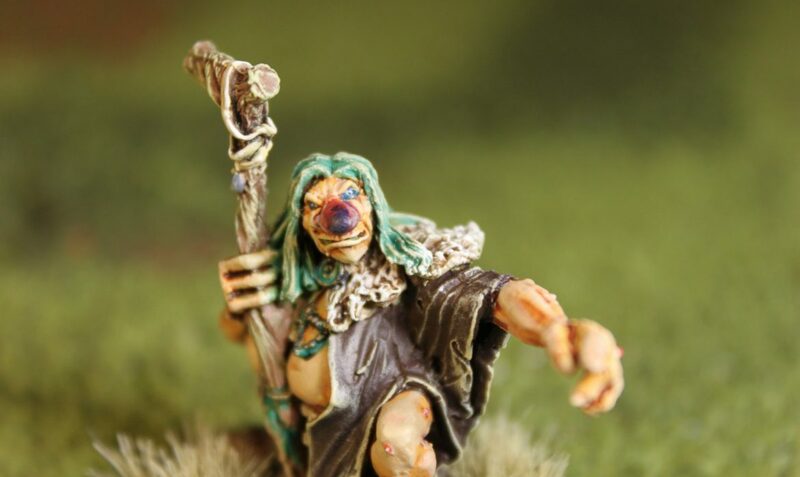 Contrary to Grogspar, the Mercenary Troll and the Hill Troll from Reaper, both which I am using as Ogres, the Forest Troll Shaman from North Star is exactly my idea of what a Troll should look like, which is driven from my childhood in the Nordics where trolls just look a certain way. The movie The Troll Hunter is a great representation of Nordic trolls except they behave more like animals.